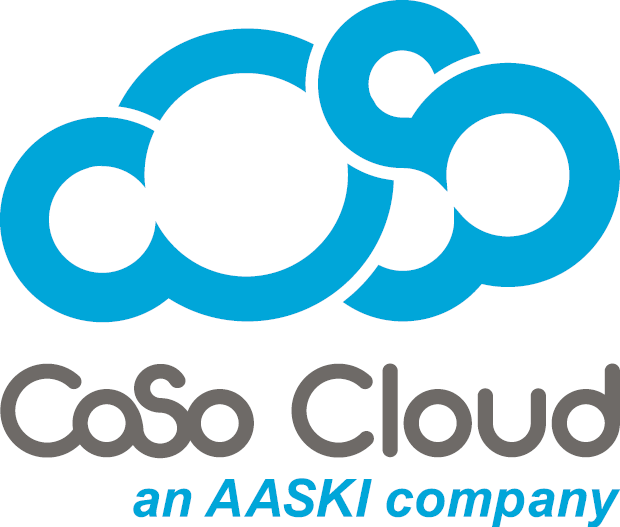 CoSo Cloud LLC, an AASKI company, provides trusted private cloud managed services to businesses and government agencies that need the highest reliability and security for their high-consequence virtual training and web conferencing. Businesses and governmental agencies are able to securely provide virtual training for large workforces and protect sensitive data and communications during high-consequence briefings or crisis events. The CoSo cloud platform meets or exceeds most security and regulatory compliance requirements. Integrate with other eLearning tools and technologies including Single Sign-on, LMS, Audio, Video and Engagement add-ons. Ready to learn more about securing your virtual training and web conferencing?